Welcome to birth of Cong Food Village, this Initiative is a celebration of all Cong has to offer as a Top Food Destination. It’s a movement with a true community heart run by a voluntary committee of people who are passionate about food. Growing it, making it, cooking it, sharing it and eating it! Cong Food Village aim is to educate our youth on good quality food and where it comes from. 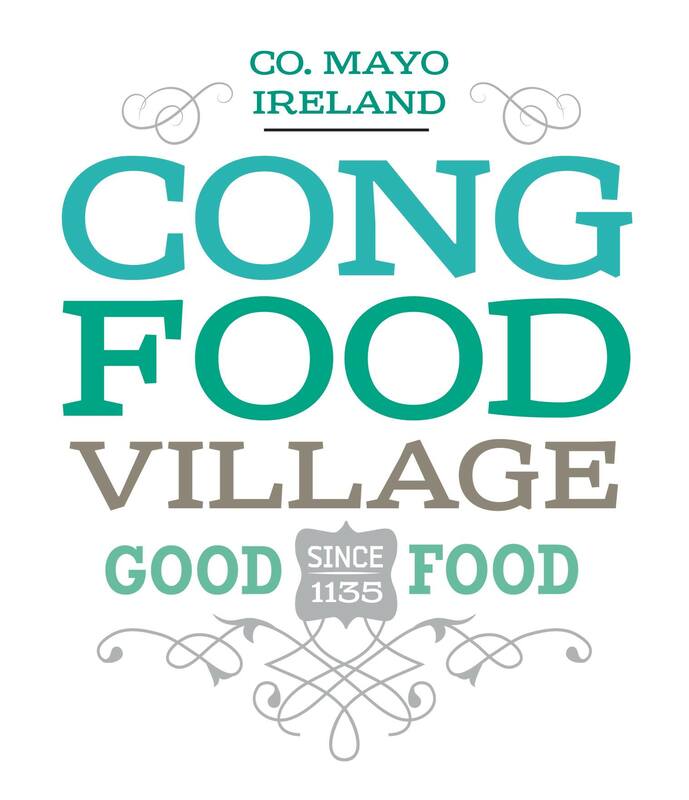 To put Cong on the Map as a good quality food destination.